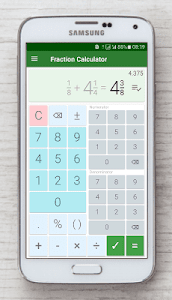 Best ✌ math calculator with fractions, decimals, percentages, and parentheses that shows a detailed solution for all calculations. ? Perfect for students, parents, teachers, and woodworkers to solve or verify fraction problems. At school ? or home ? need to solve simple or complex fraction problems? convert fractions into decimals? or decimals into fractions? - this fraction calculator will do it ✅ and will show how it was done ?
? 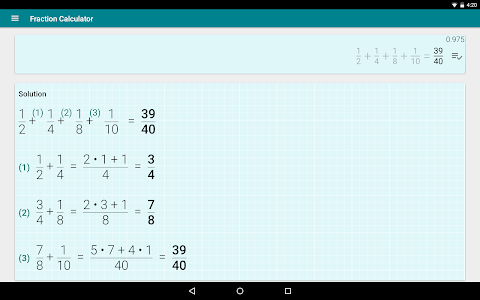 Supports combining decimal and fractional numbers. Automatically reduces fraction result to its simplest form.
? 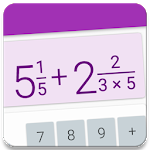 Converts fractions into decimals and decimals into fractions. Calculated result is displayed using fractions. Equivalent value in decimals is also available.
? 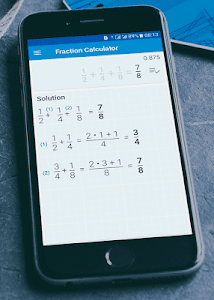 Shows a detailed solution, step by step for all fraction problems and calculations.
? History of previous calculations is available.
? 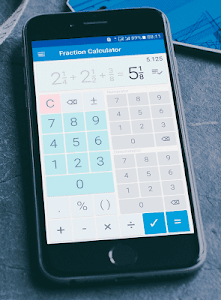 Besides basic math operations such as add, subtract, multiply and divide; fraction calculator allows calculating percentages for fractions.
? Works with big numbers. No limits ? We have made this fraction calculator app available in multiple colors ? for you! 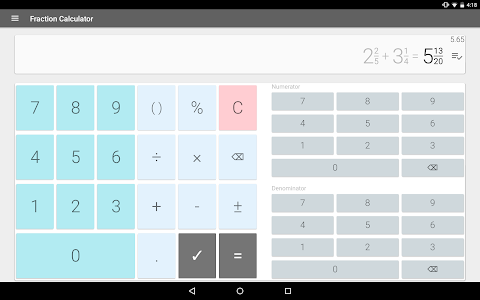 Similar to "Fraction calculator: easy solve fractions problems"